Dark Horse and Toy2R are excited to bring you the limited edition 7" Domo Qee Series. After the rousing success of our 2" Domo Qee figures we were wondering what we could do to top them. We have selected the most interesting and collectible of our custom Qee designs and, in concert with Hong Kong's Toy2R, crafted them into a new, oversize, ultra-limited 7" version. 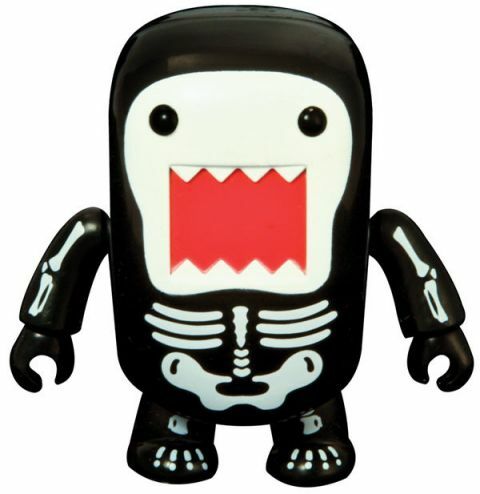 Dark Horse is set to release a total of six new 7" Domo Qee designs in the coming months. These aren't going to last long, so order wisely!